Let’s face it, the cost of living in California can be very hard to sustain. Areas like Los Angeles, San Francisco and San Diego can have rent prices that astronomical for the average professional. Did you know that your rent should only be about 30% of your fixed monthly income? For most of us, we tend to spend more on rent, and the rest of our income budgeting just so we have somewhere to sleep at night! 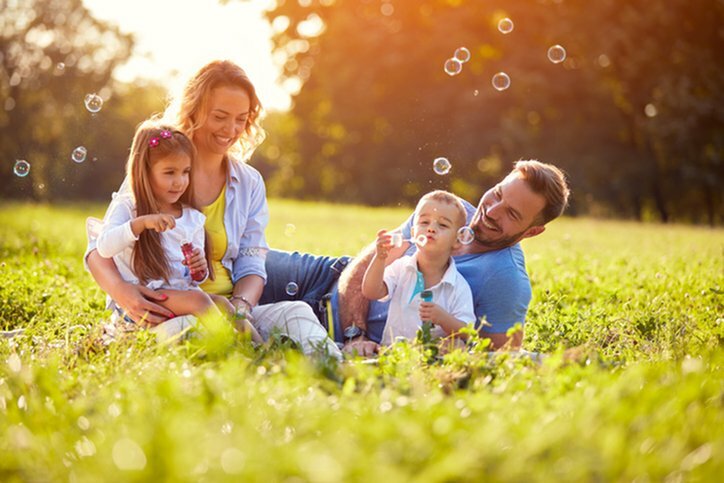 This is why many young professionals and families have moved to wonderful places like Murrieta, where you are surrounded by a lovely community, at a more reasonable price. If you are looking to move to Southern California, then Murrieta might be the place for you! For those of you that may not be familiar with California, you can find Murrieta right next to Temecula which is slightly east of San Clemente and Laguna Niguel. Yes, Murrieta is inland and just a short drive away from the beaches of Southern California. A move to Murrieta would mean plenty of sunny days and beautiful weather. So sit back, relax and enjoy your new apartment in the sun! You may have seen our previous blog post about some of the best places to eat in Murrieta and if you haven’t, you can check it out here! While our blog post focuses mainly on american bistro type restaurant there is no lack of diversity in types of food. In Murrieta, you can have a burrito for lunch and be eating kabobs by dinner, if you are a foodie and thinking you might miss the diversity of the city, think again! 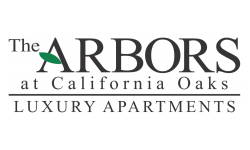 If you are considering a move to Murrieta please don’t hesitate to contact Arbors at California Oaks to answer any questions you may have about our apartment options. We are always happy to welcome new members to our resident family. Apply today!